We are able to offer a private and peaceful atmosphere to remember your loved one, where friends and relatives can gather following a funeral service. Tailoring the function to suit your requirements, we can offer light afternoon tea or buffet menus to suit your needs. 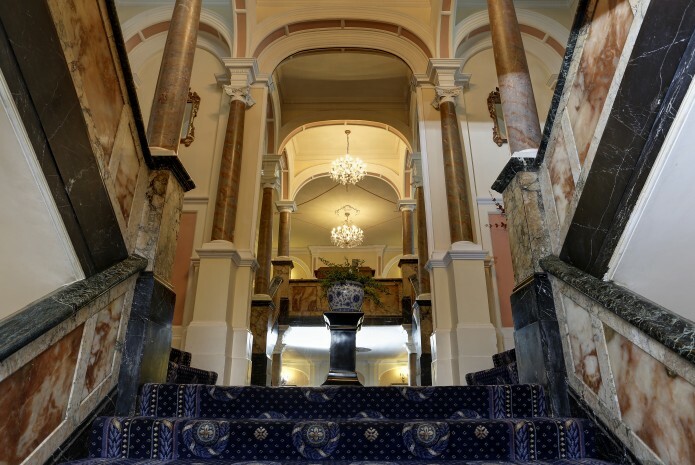 The Royal Victoria Hotel in Hastings offers free parking and a choice of comfortable and elegant rooms, some with private bar facilities, which are suitable for small gatherings and for larger receptions of up to 150 guests. It’s the perfect environment in which to remember the life of a loved one and pay tribute with family and friends.